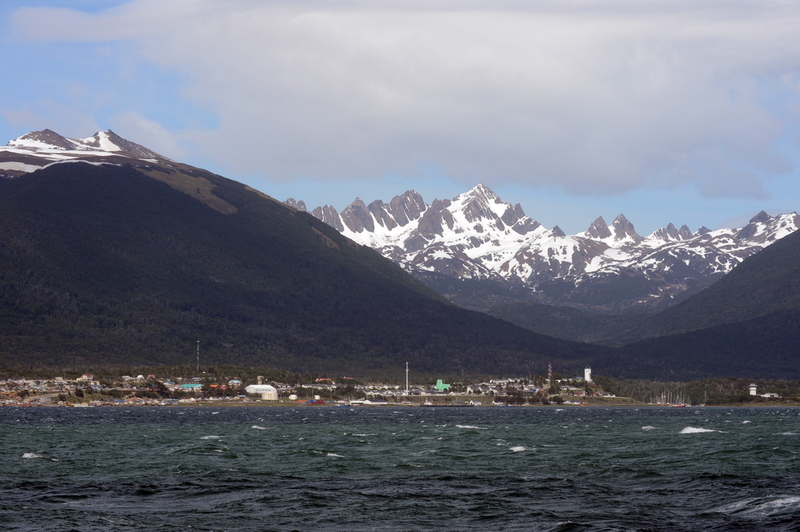 The village stands at a distance of 2 km from Puerto Williams, and is considered a historic attraction because the last descendants of the yamana culture live there, having been transferred from Mejillones, Róbalo and Punta Truco. Located 30 km east of Puerto Williams, this was the last indian enclave in the sector inhabited by the yamanas until 1967, when the population was transferred to Villa Ukika. The park is located 5 km from Puerto Williams and here you can appreciate the rich botanical variety of the area, and features of the Yagán culture. It is oriented towards visitors who have an interest in nature, both the countryside and the local cultures.